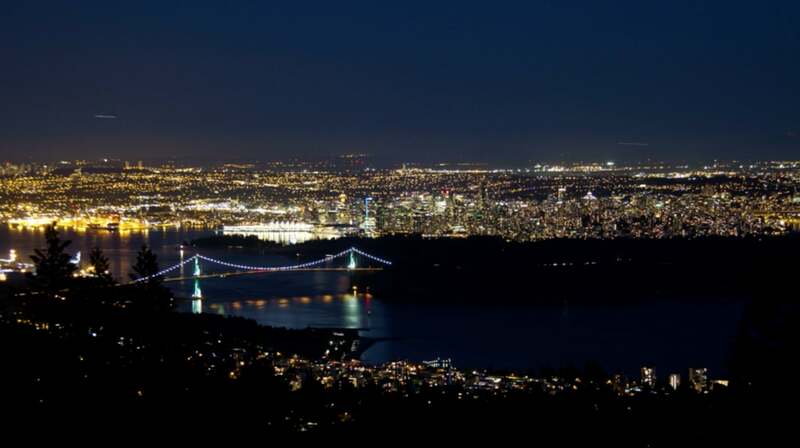 For most of us living in Vancouver and the Fraser Valley, our home is the single largest purchase we will make in our lifetime. Selling a large home to move into something smaller can feel overwhelming, but it can also free up money to save for retirement, take that trip to Europe you’ve been dreaming of, or to help your children with a down payment on a home of their own. Not to mention, lower maintenance costs and fewer rooms to clean sounds pretty good too, right? But is the current real estate market in your favor? Currently there are more homes on the market than there were earlier this year, people have been dropping out of the market since school started. That means there are fewer buyers and sellers in today's market, so in many price points, we still don't have enough homes for sale for the buyers out there, making it a great time to list your home for sale. 1. Don't make any improvements to your existing home if it doesn't raise the price of your home. I can help you determine which improvements will be most beneficial to you. My job is to help you save money and make money on your home sale. 2. Expand your search. Some agents, including myself, have lists of homes that are not on the market yet. These homeowners are open to the right offer, but they don't want to go through the hassle of getting the property on the MLS. 3. Consider a new development. 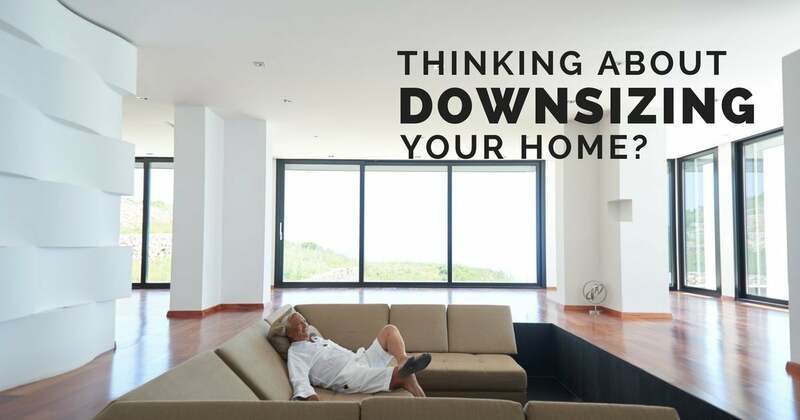 Buying into a new development can be a favourable option for downsizing as it often takes anywhere between 6-24 months for completion, giving you ample time to prepare and eliminate added stress of downsizing. There are lots of pros and cons to weigh when contemplating a downsize, so take your time and have a hard look at what really matters to you. 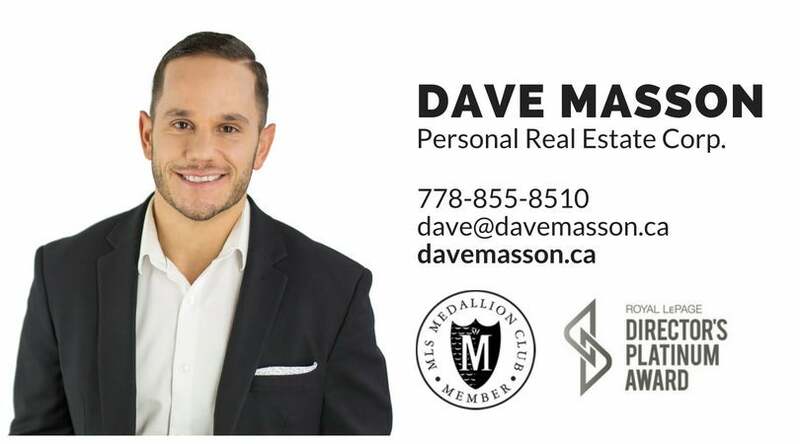 If you have any questions about the current market and if downsizing your home is the right option for you, please give me a call.